Wynn Waterfall, originally uploaded by Kelson. 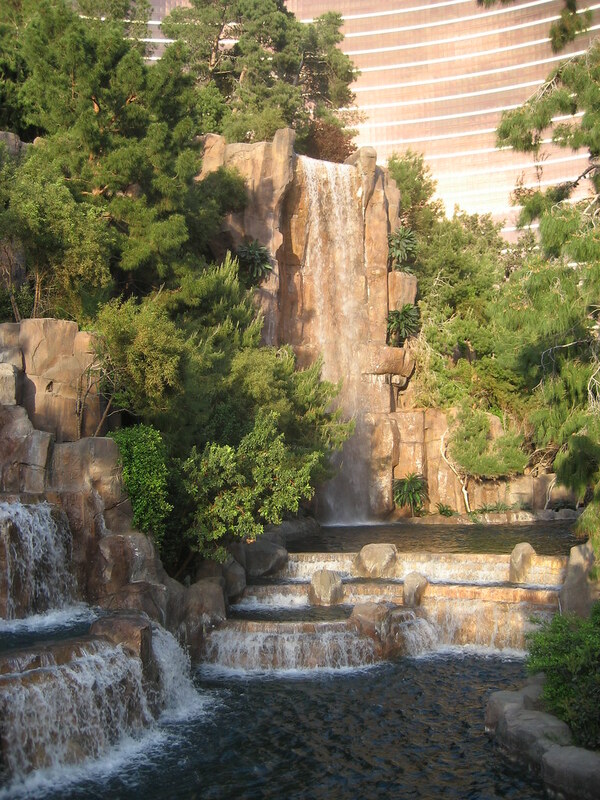 Waterfall at the Wynn hotel and casino, Las Vegas, Nevada. 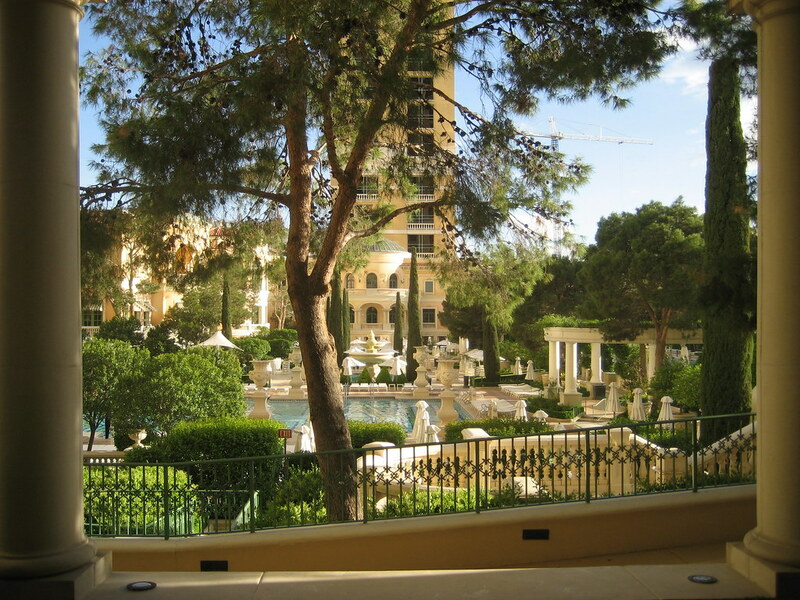 The Wynn uses a lot of water, or at least it did when I was there three years ago. Bellagio Terrace, originally uploaded by Kelson. Las Vegas, three years ago. The view still reminds me of a Maxfield Parrish painting every time I stumble across this photo.